One of the best ways to connect, learn and grow is through a small connection group. 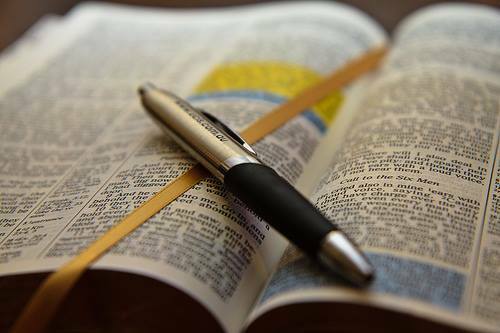 Our Bible Study group which meets on Monday evenings (except on the SCC free community dinner nights) from 7:00 to 9:00 is a great way to connect with others and to learn more about God's Word and how it applies to your life. This is an open study group meaning that if your free on a Monday night you're more than welcome to come out and enjoy the evening. Note: Please check our church calendar to ensure that the study is running. Our Bible Study is not held at the church so please contact the church for more details.